Jaime holds a Master of Science in Physiotherapy from McMaster University and a Bachelor of Science in Kinesiology from Simon Fraser University. Jaime co-founded Coastal Physiotherapy in 2007. He is a Fellow of the Canadian Academy of Manipulative Physiotherapists (FCAMPT). This is the highest qualification recognized internationally for orthopaedic physiotherapists. He is also a certified practitioner of Gunn Intramuscular Stimulation (IMS) and has advanced training in vestibular rehabilitation. Jaime uses a combination of manual therapy, exercise and IMS to correct orthopaedic issues of the spine and extremities, and to help alleviate chronic pain. Jaime was recognized by the Comox Valley Chamber of Commerce as a Top 40 under 40 award winner in 2012. 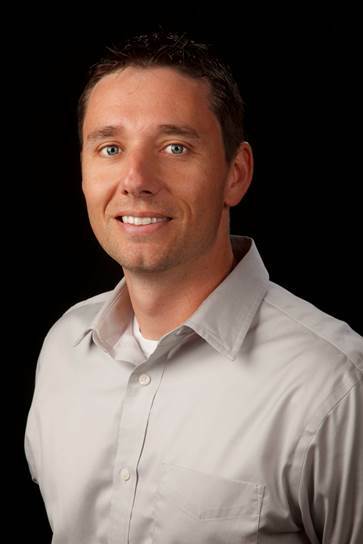 Steve holds a Master of Science in Physiotherapy from McMaster University, as well as a Bachelor of Science in Kinesiology from Simon Fraser University. Steve co-founded Coastal Physiotherapy in 2007. Steve has earned a fellowship in manual and manipulative therapy from the Canadian Academy of Manipulative Physiotherapists (FCAMPT). This is the highest qualification recognized internationally for orthopaedic physiotherapists. Steve is also a certified practitioner of Gunn Intramuscular Stimulation (IMS). Steve’s clinical focus includes the use of manual therapy and IMS for the treatment of spinal/peripheral dysfunction, sports injuries and chronic pain. Steve also has advanced training in treating vestibular disorders. Steve was recognized by the Comox Valley Chamber of Commerce as a Top 40 under 40 award winner in 2012. Trevor obtained his degree in Physiotherapy from the University of Alberta. He joined the team at Coastal Physiotherapy in 2009, and in 2016, he became a proud co-owner of the clinic. Trevor has earned a fellowship in manual and manipulative therapy, the FCAMPT certification. This is the highest qualification recognized internationally for orthopaedic physiotherapists, and allows the option to use spinal manipulation as part of his treatment. He is certified to practice traditional acupuncture by the Acupuncture Foundation of Canada Institute (CAFCI) and is also a certified practitioner of Intramuscular Stimulation (IMS). The two different dry needling techniques provides the option of choice for patients, depending on their comfort and pain levels. When working with patients, Trevor uses a methodical approach to diagnose the injury and develops a treatment plan that is tailored to their needs. 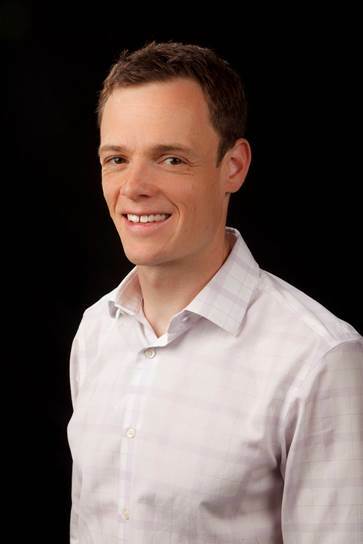 Thomas holds a Bachelor of Physical Therapy from the University of British Columbia. 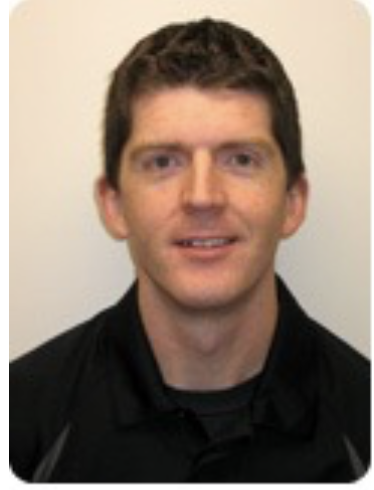 Prior to pursuing education in physiotherapy, he studied kinesiology and biomechanics at the University of Victoria, and has since completed extensive professional education in the areas of manual therapy and orthopaedics through the Canadian Orthopaedic Division. Additionally, he has pursued further course work from international leaders in the areas of lumbar-pelvic-hip pain, neuropathic pain, postural and movement dysfunction, thoracic mechanics, shoulder girdle dysfunction and core stability. Thomas has a special interest in neuropathic dysfunction and the Intramuscular Stimulation (IMS) concept which was developed by international clinician and researcher Dr. Chan Gunn. Thomas spent a mentorship year at Dr. Gunn’s Institute for the Study and Treatment of Pain (iSTOP), before becoming a recognized GunnIMS instructor in 2007. As part of his physiotherapy practice, Thomas also uses his knowledge of cycling and biomechanics to run a bicycle fitting business for athletes and recreational cyclists. 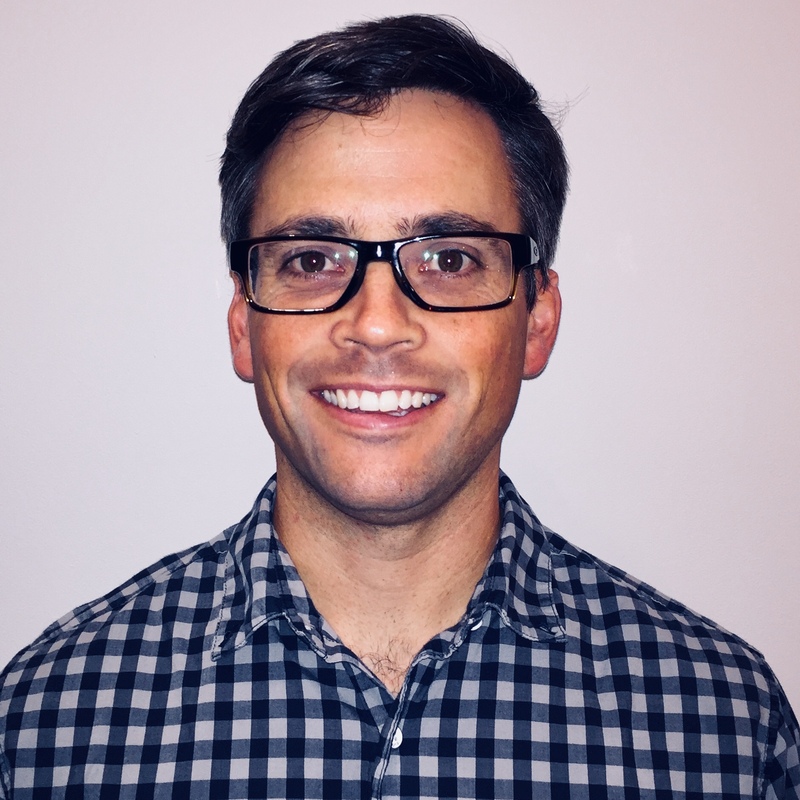 Sean graduated from the University of Victoria with a Bachelor’s Degree in Kinesiology in 2005, and from the University of Alberta with a Master’s Degree in Physical Therapy in 2008. 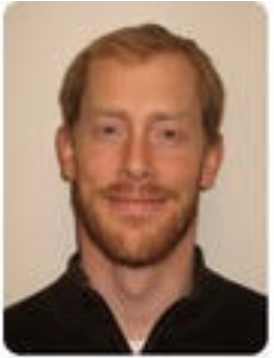 He has a special interest in manual and manipulative therapy and completed a Fellowship from the Canadian Association of Manipulative Physiotherapists (FCAMPT) in 2015. He is also trained in dry needling (IMS) and has advanced training in vestibular therapy for treatment of various conditions causing vertigo, dizziness and imbalance. Sean believes that good treatment outcomes start with a thorough assessment and accurate diagnosis. From there, he offers a combination of manual therapy, IMS and exercise prescription tailored to meet his patients’ treatment goals. Away from the clinic, Sean enjoys mountain biking, running and playing hockey. After working in both private and public practices in Victoria for 10 years, he and his family relocated to the Comox Valley in 2018. 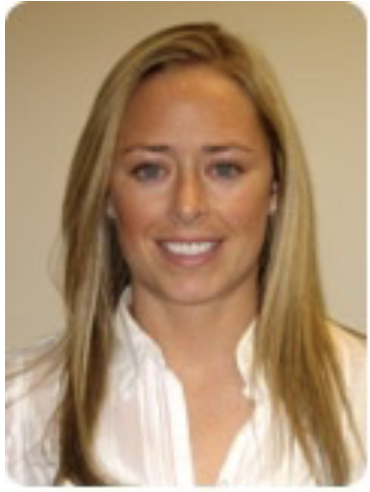 Colleen holds a Master of Science in Physiotherapy from McMaster University and a Bachelor degree in Exercise Science from Ball State University. She is also certified to perform acupuncture through the Acupuncture Foundation of Canada Institute. Colleen has completed various post-graduate courses in the areas of orthopaedics, vestibular rehabilitation and Kinesio Taping, the gold standard for therapeutic and rehabilitative muscle taping. Recently, she has completed her STOTT Pilates Rehabilitation training for the Reformer (including Spinal, Pelvis, and Scapular Stabilization and Peripheral Joint Stabilization) and is incorporating the principles of Pilates to develop core stability, address muscular imbalances and improve posture for clients of all different needs. Dr. Shoesmith has a sports medicine clinic one day a week at Coastal Physiotherapy. He conducts his family medicine practice at Highland Medical Clinic in Comox. 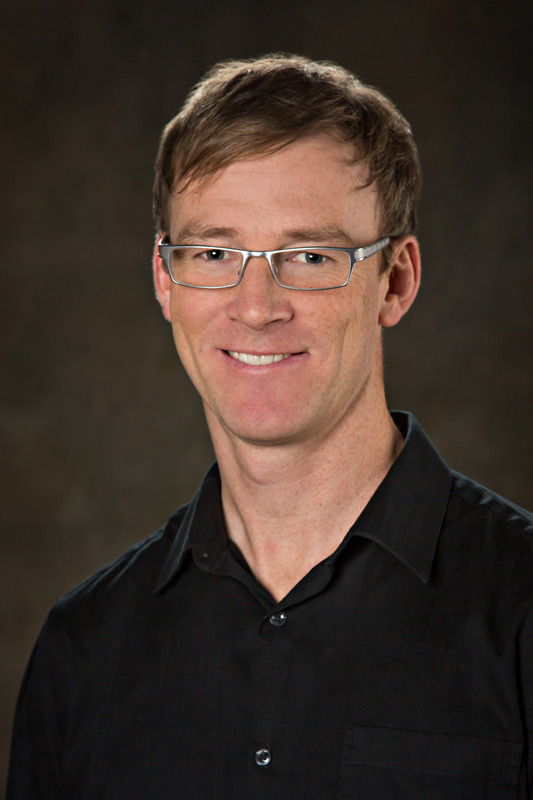 Dr. Shoesmith has been practicing family medicine in the Comox Valley since 2006 and completed his Diploma in Sports Medicine in 2009. To book an appointment with Dr. Shoesmith, he requires a referral for Sports Medicine from your family physician. Coastal Physiotherapy’s in-house Registered Massage Therapist, Jennifer uses a variety of techniques such as trigger point therapy, myofascial release and Swedish and deep tissue massage to treat injuries related to repetitive strain, trauma and postural anomalies. Jennifer is a graduate of the prestigious West Coast College of Massage Therapy in New Westminster, BC and has been practicing since 2004.